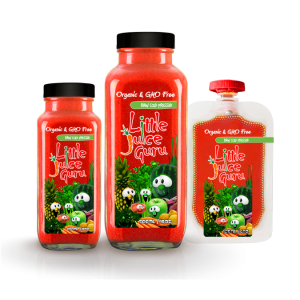 These have been tested on our own children and at events, KIDS APPROVED and LOVED. 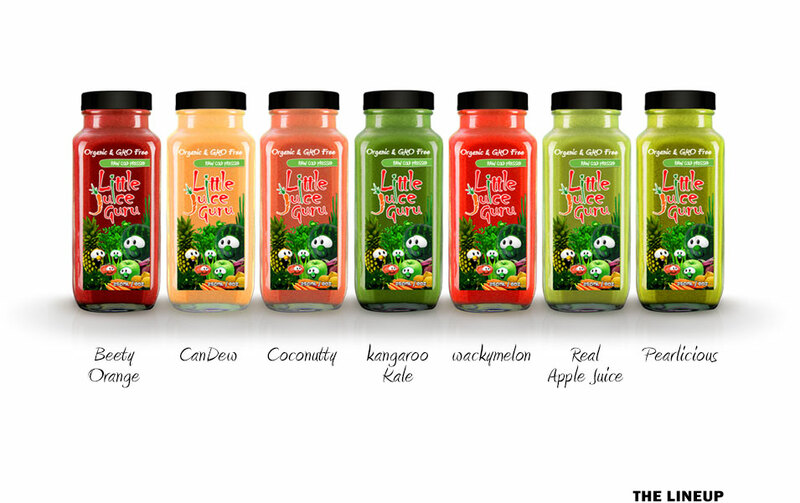 All our Juices are Organic, Gmo Free, Cold Pressed and Bottled in Glass. 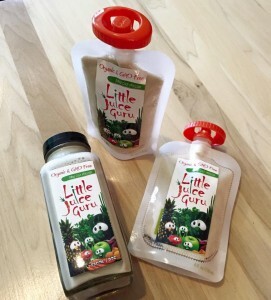 Also bottled in 4oz squeeze Pouches.